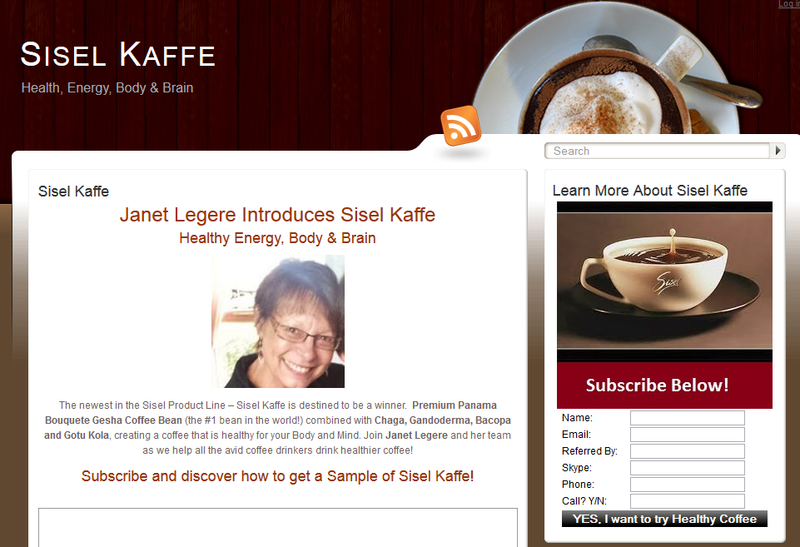 Filling The Marketing Funnel: Advertise Your Lead Capture Page and attract subscribers to your list. Add personal follow-up with broadcast emails. 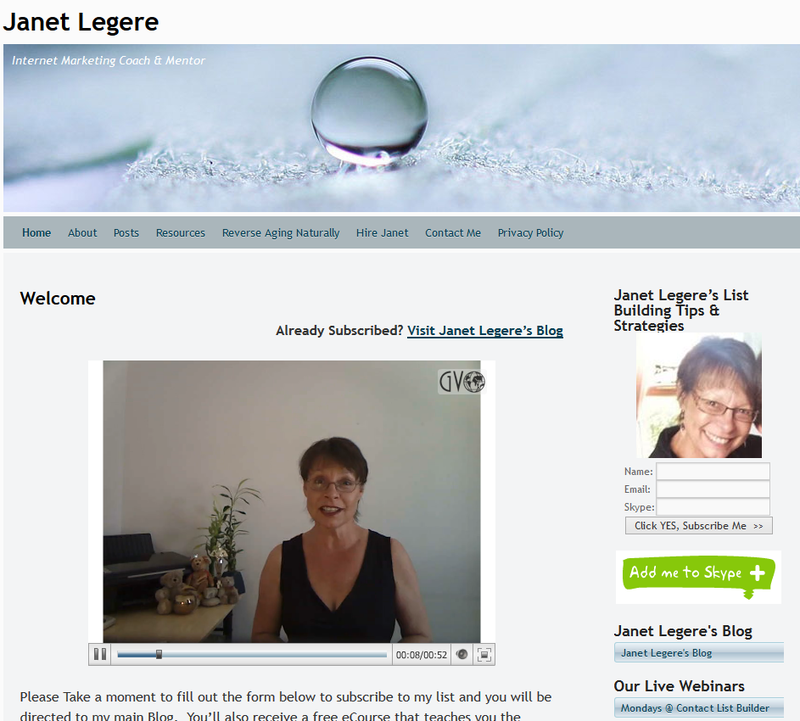 Continue to Feed Your Funnel EVERY DAY – #1 FOCUS. Thanks, I am guilty of many of the things you warn against. That is a common affliction, Neil. Come work with us and we’ll help you change all that ok? Thank for sharing hope all is well with you & your, have a great marketing year. !! Great explanation of the marketing funnel and all the necessary tools needed to build an effective one. 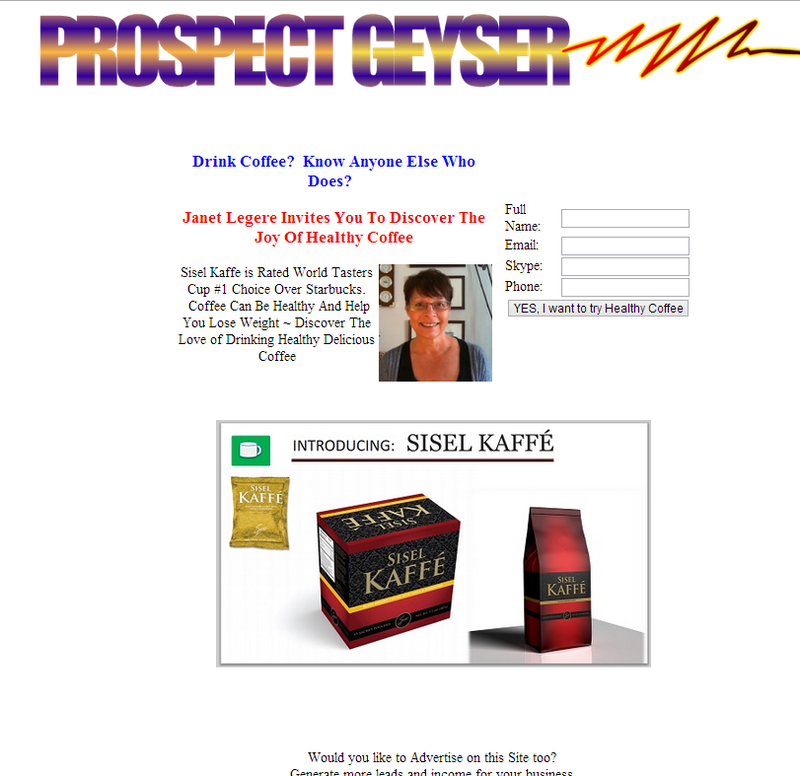 Janet, a very good post about setting up a marketing funnel. You have laid out all the steps and told people what they will need to set one up. All they have to do is follow the steps and they will start to see results. Very clearly laid out, Janet! Great information, thanks. 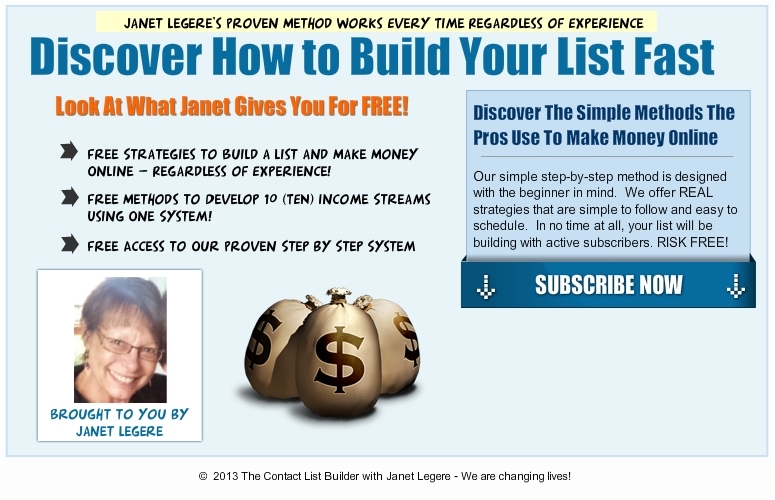 A great place to learn how to build your list with Janet’s 5 step plan and ready set go marketing. Janet your bog is nice and would my look like this but not genius. You don’t need to be a genius, Fern, this is just a WordPress theme. I show you how to install a new theme here: http://getlivetraining.com/how-to-install-a-wordpress-blog/ I hope this helps. Looks like I have a lot to work out so that I can have a Blog that looks close to yours!! Nice Blog! I like the way this blog is laid out, I’d like to learn this some time. however, I have Aweber not GVO. Is this training applicable for aweber users? You can use any autoresponder you want, the flow is the same. 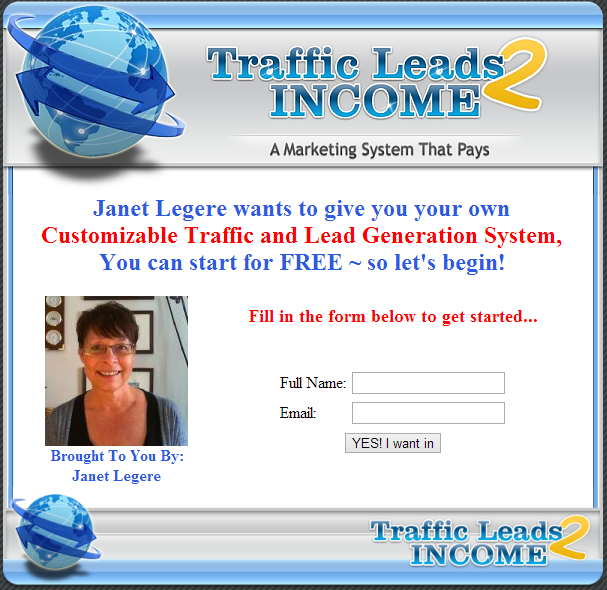 Our CLB system is designed to use GVO and we have automated messages setup. We do not have this setup for other auto-responders as we have included GVO as part of the funnel in the CLB downline builder. At only $9.97 a month, it just makes sense as it’s more than just an auto-responder and includes hosting for up to 4 websites plus video hosting and more. It’s really worth looking into and adding to what you already have. 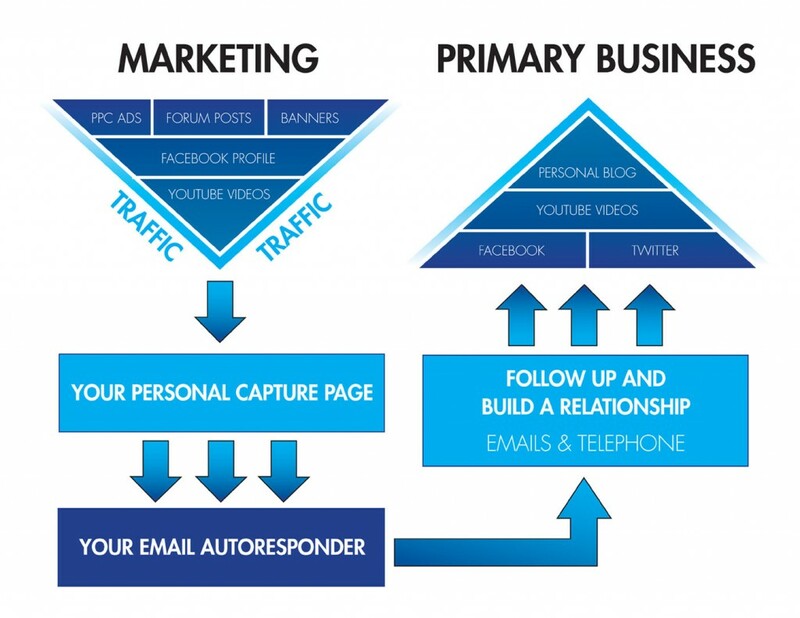 It is a great blog containing a complete summary of how an advertising funnel works. The graphics are fantastic. Thank you for all the work you do. Another fantastic blog post. The graphics are great. All those out there that had any doubts before have none now. Another great blog. I love the graphics and the clarity of the information. Now I just have to make a couple more splash pages and some banners. Excellent post, Janet! Thanks for the info.